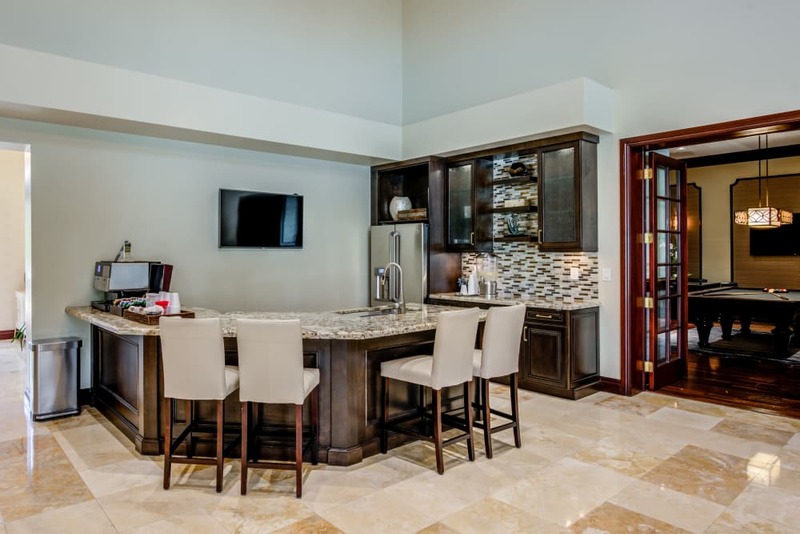 Imagine coming home to luxury at San Merano at Mirasol. 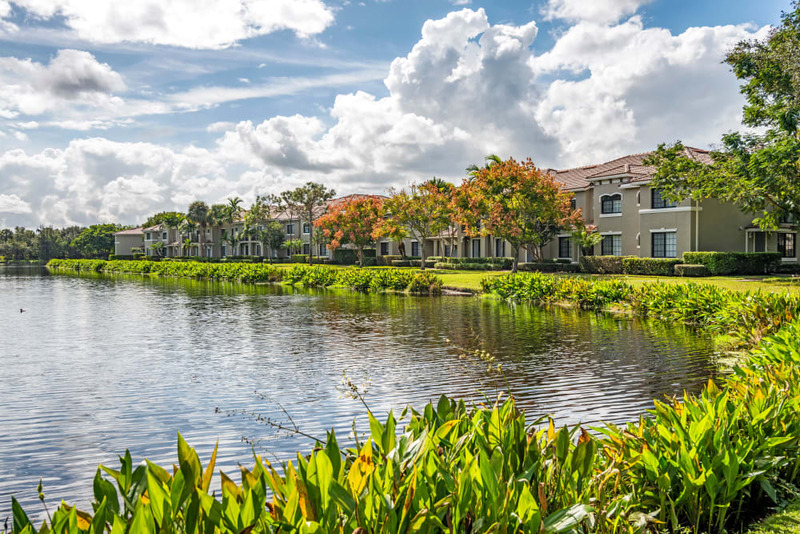 As you enter our controlled-access community, the lush landscaping welcomes you home. 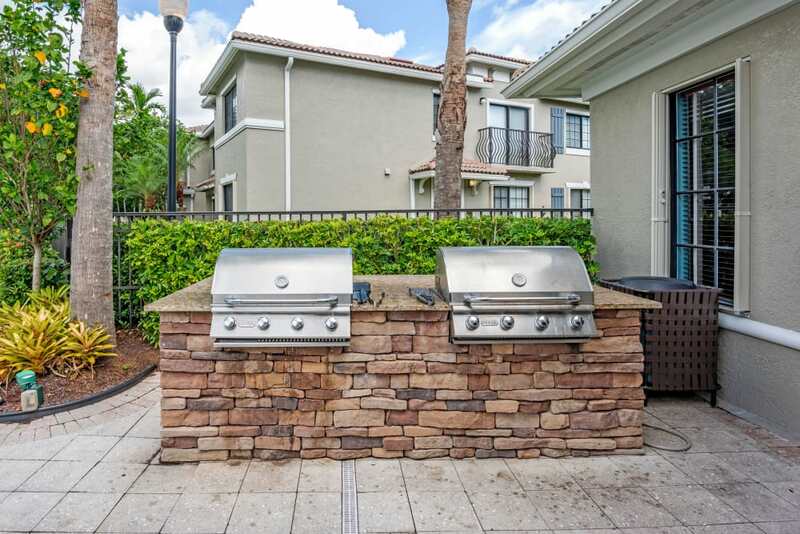 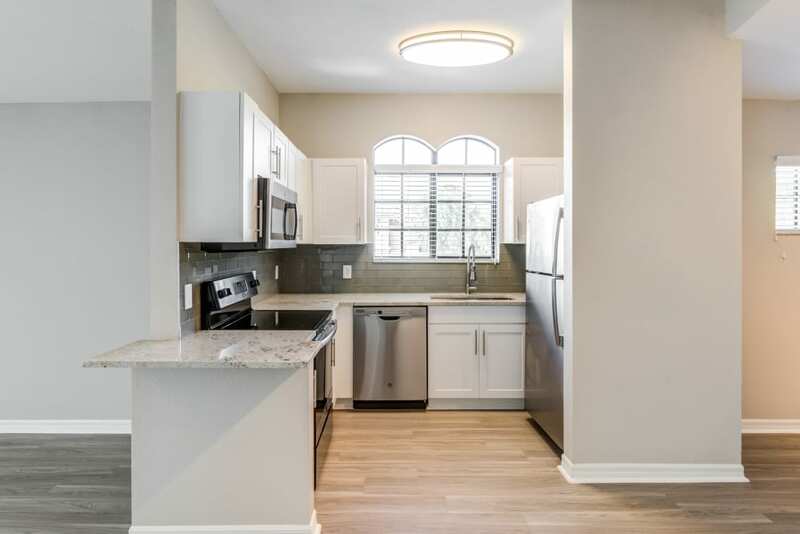 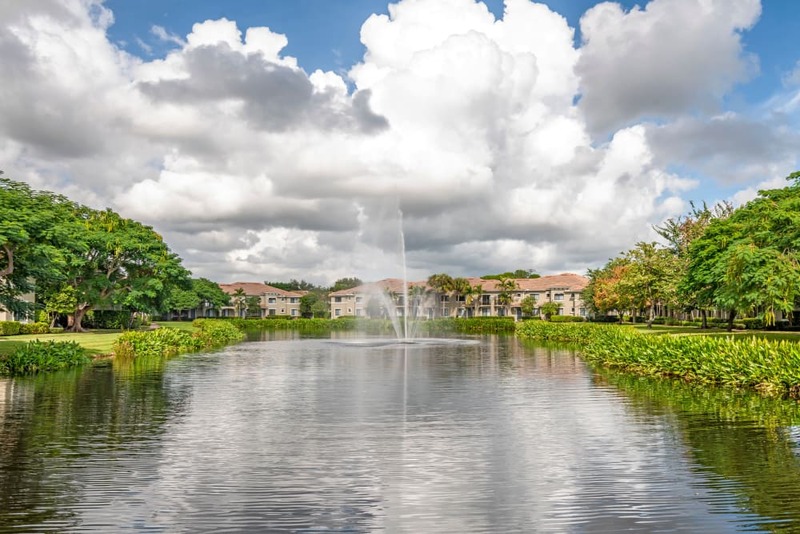 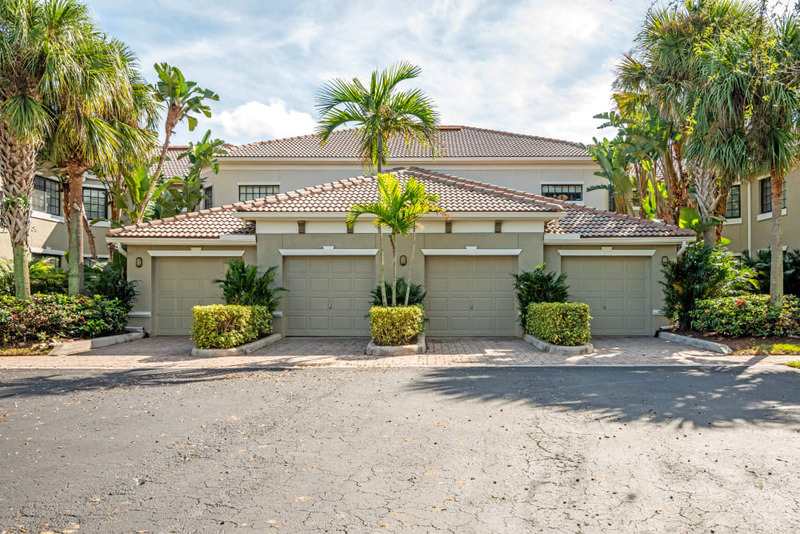 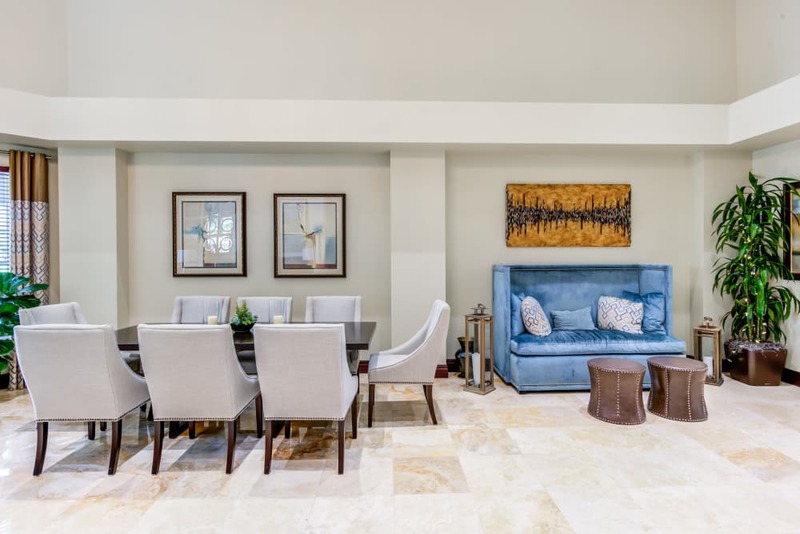 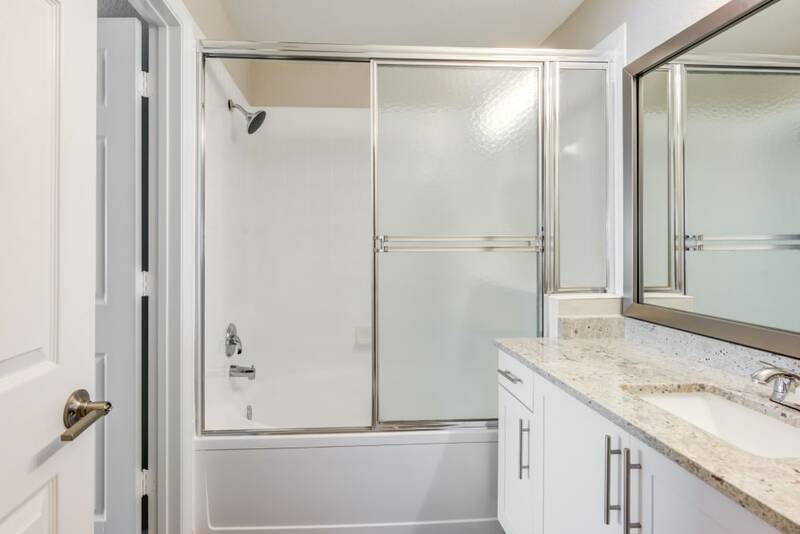 Featuring impressive interiors, exceptional amenities, and sprawling green grounds with a private lake, you can indulge in easy South Florida living. 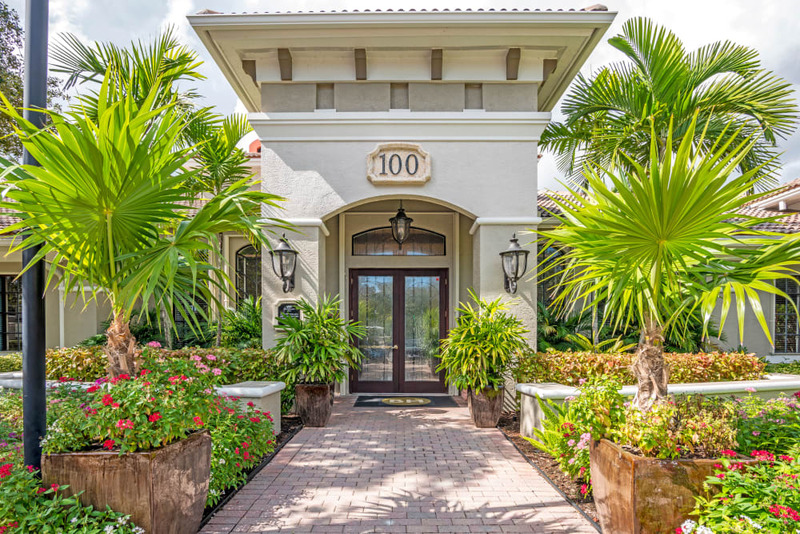 The first thing you notice at San Merano at Mirasol are the towering palm trees and the verdant landscaping. 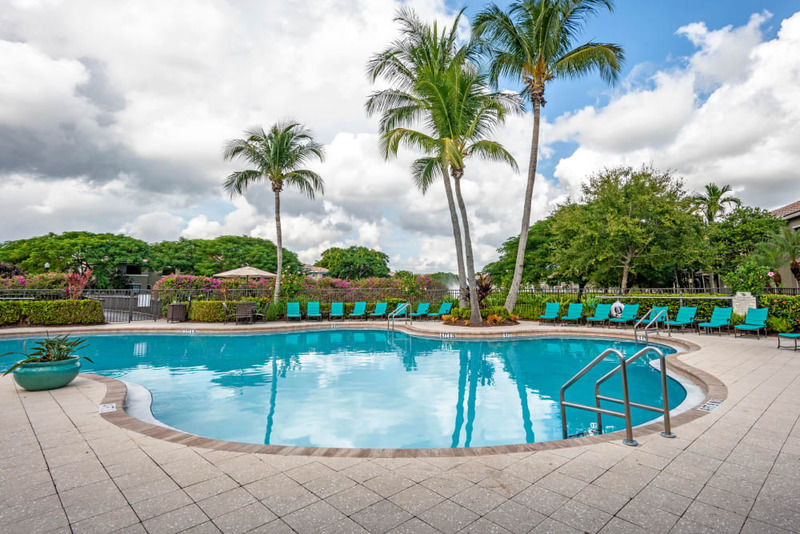 Surrounded by mature palm trees, the beautiful outdoor swimming pool is the perfect place to relax on a warm afternoon. 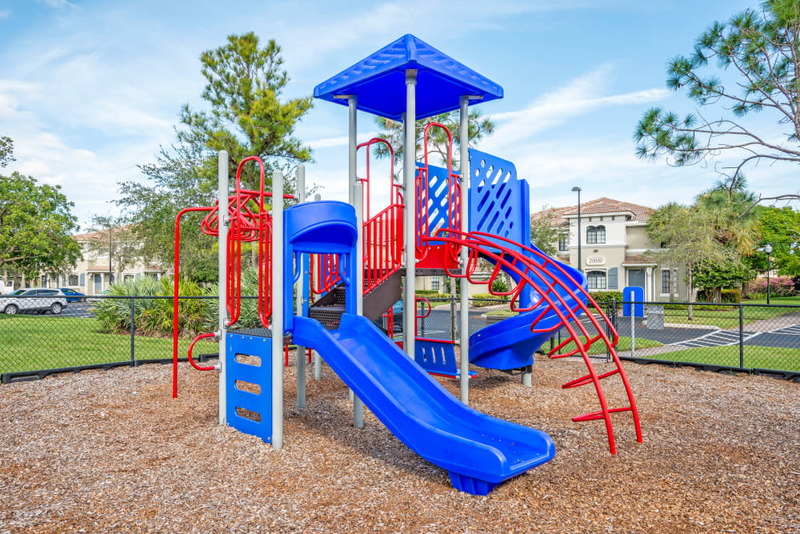 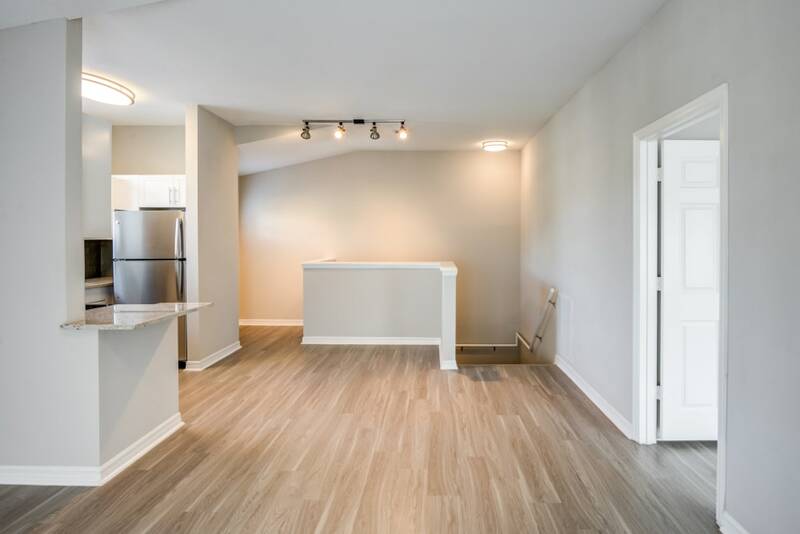 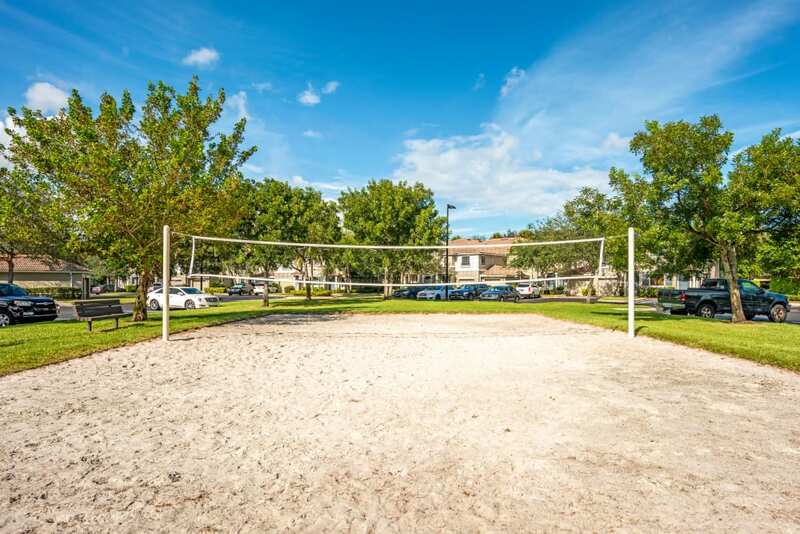 For a little more action, go for an evening run along our lighted jogging trails or meet your friends on the community sand volleyball court for a game. 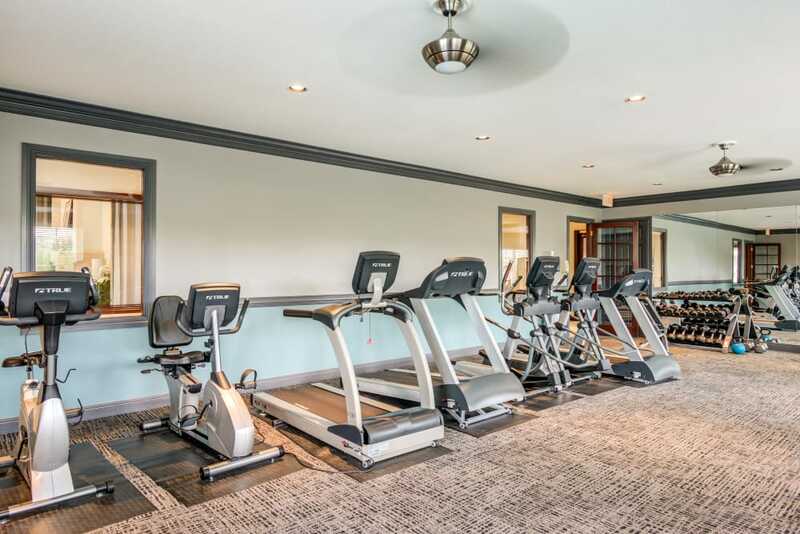 The heart of our luxury community is our elegant clubhouse, where you will find many of our impressive amenities. 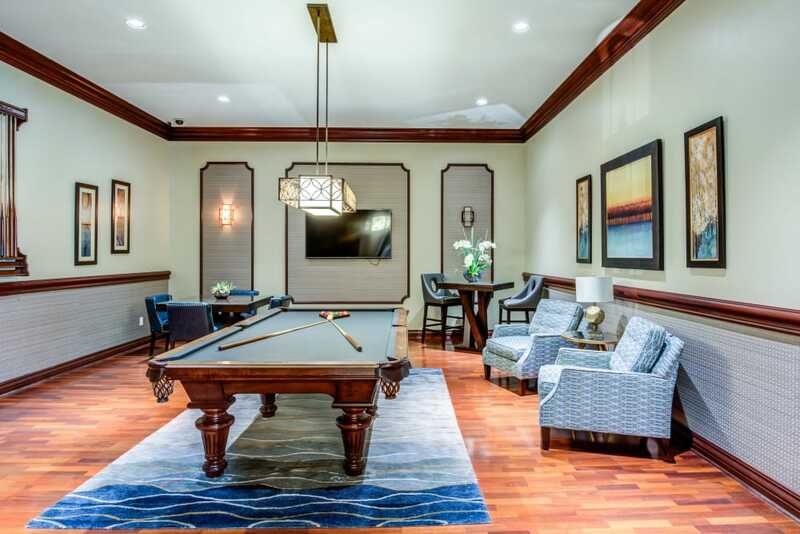 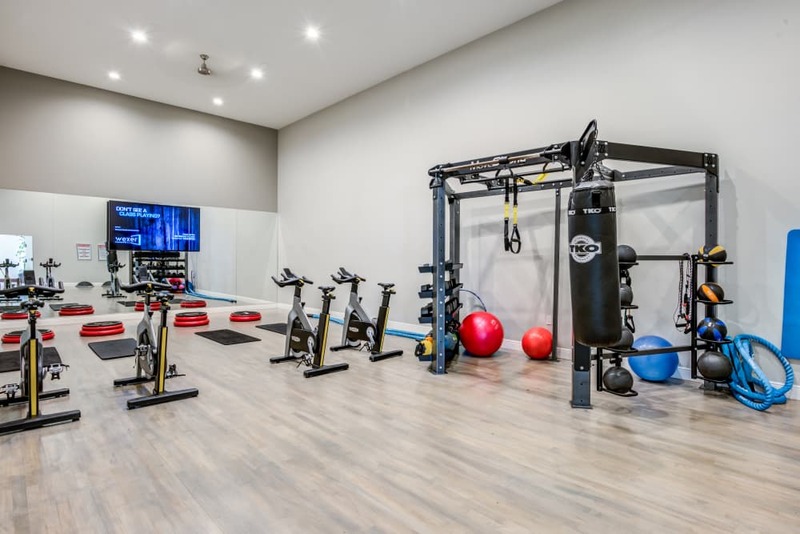 Complete with our resident business center, sophisticated billiards room, 24-hour fitness center, and virtual group fitness classes, San Merano at Mirasol streamlines work and play. 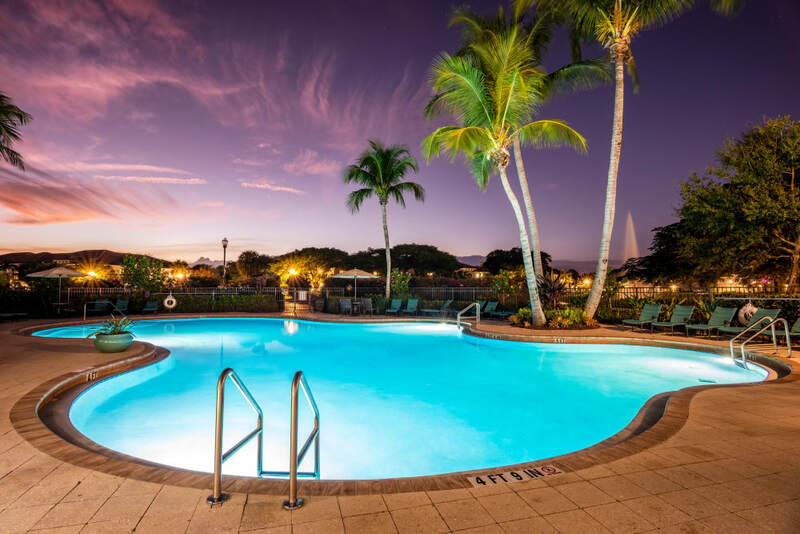 Are you ready to see for yourself? 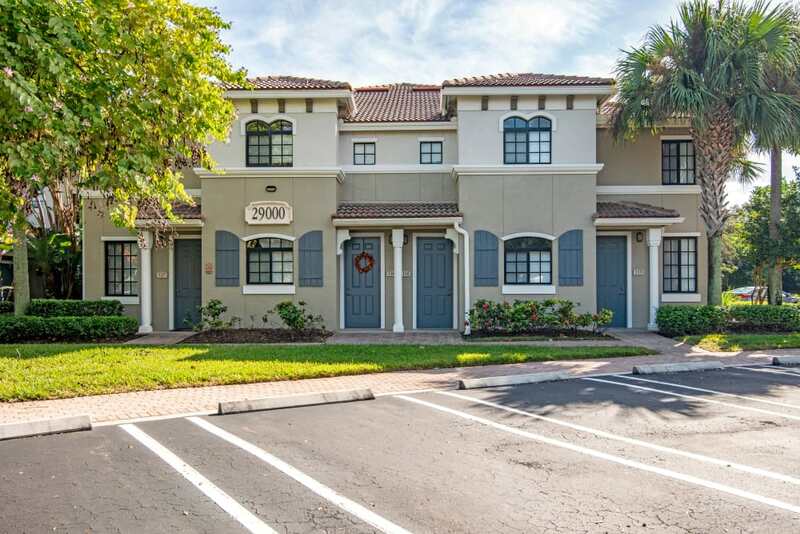 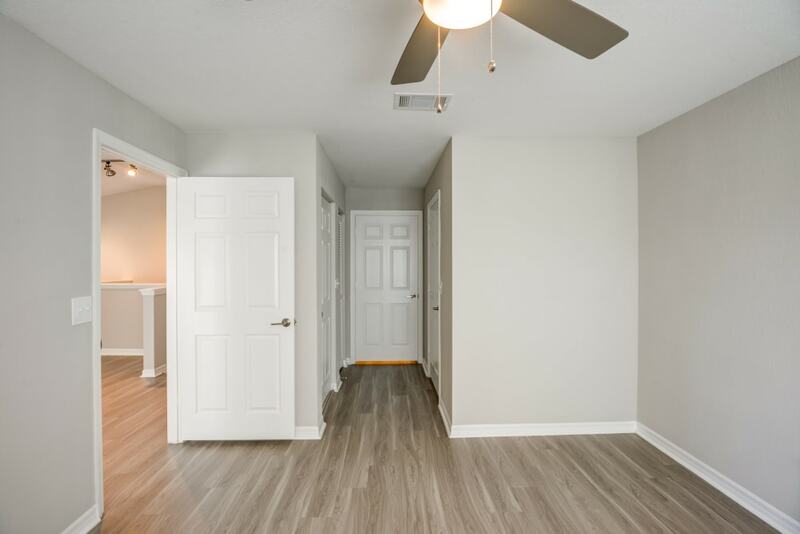 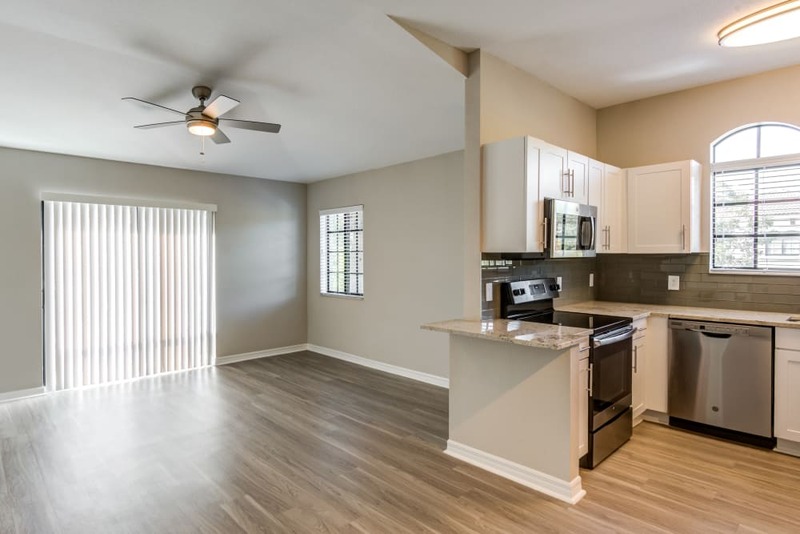 Contact San Merano at Mirasol today to schedule your tour of our Palm Beach Gardens, FL, apartments for rent near The Gardens Mall.